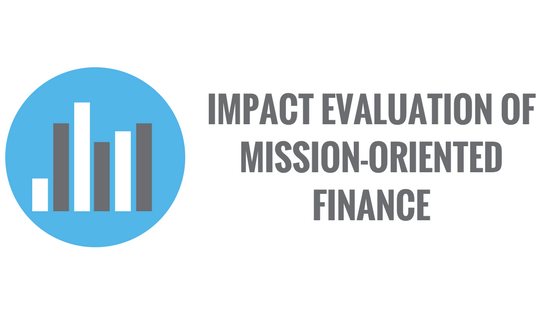 In the third post of our mission-oriented finance blog series, we discuss evaluating impact and alignment with mission for potential investments. 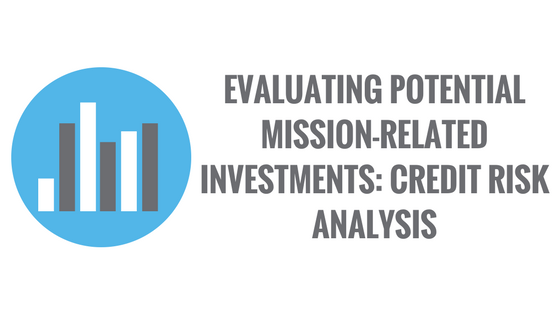 In the second post of our Mission-Oriented Finance blog series, we discuss evaluating credit risk of potential investments. 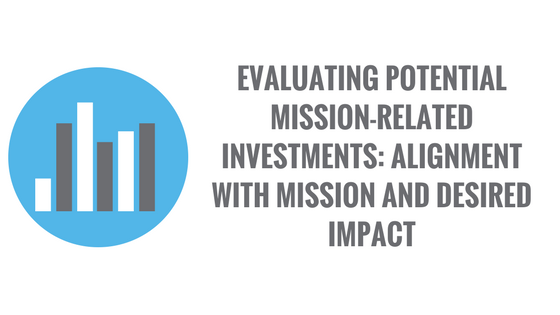 In Part 2 of this blog, to be published on Thursday, April 12, we discuss evaluating impact and alignment with mission for potential investments. 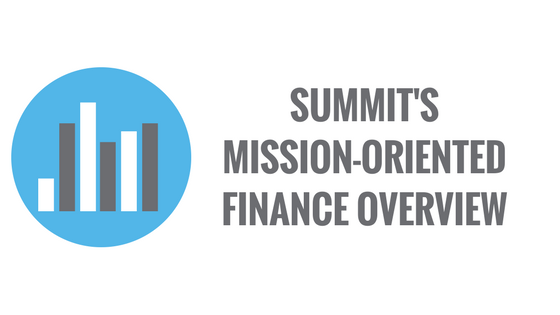 In our Overview of Mission-Oriented Finance at Summit blog series, Summit introduces how we approach mission-oriented investments, with a focus on credit risk analysis, portfolio management, and impact evaluation. 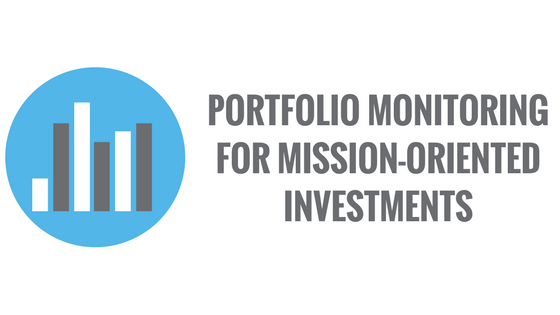 Click here to read Summit’s entire Mission-Oriented Finance blog series, which includes how we conduct credit risk analysis, evaluate alignment of mission with impact of investments, perform portfolio monitoring, and measure impact.